Posted March 26th, 2014 by admin. B-Active@Rhoscolyn has a fleet of kayaks available to hire from our base at Outdoor Alternative which is 300m from the sheltered Borthwen beach in Rhoscolyn. 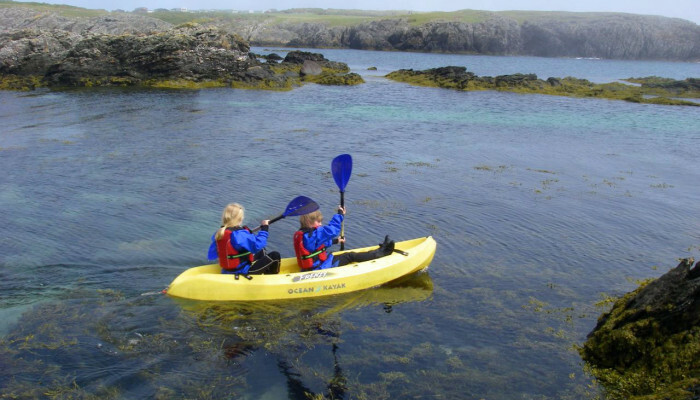 The bay in Rhoscolyn provides an easy and relatively safe place for an introduction to kayaking. 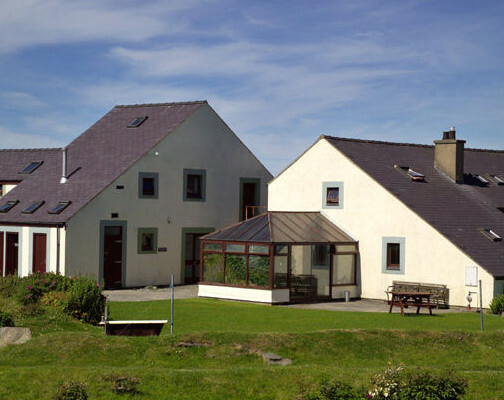 Individuals and family groups can hire kayaks for use in Borthwen throughout the Spring and Summer months. This activity is unsupervised and undertaken at your own risk. Hirers are responsible for judging whether the activity and conditions are appropriate to their ability. We have general purpose kayaks, sea kayaks and sit-on-top kayaks and stand up paddleboards available to hire by the day or half day. Hire includes the provision of buoyancy aid and paddles. Wet suits are also available to hire for an additional charge. If you wish to hire kayaks please make a booking by email or telephone the day before to avoid disappointment. Payment by cash or cheque on the day.